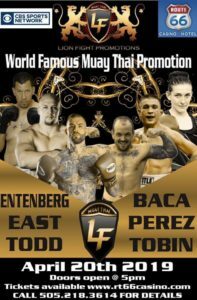 Unbeaten Clayton York makes his LFA debut Friday night , on 5 weeks notice, in the main event of LFA 60. 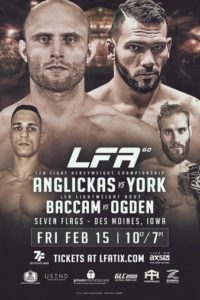 York will face fellow finisher Julius Anglickas for the vacant LFA Light Heavyweight title. The former Oregon Stare fullback, talks about almost not taking the fight, his new born baby arriving in the world during camp, what a win could do for his career, and where he has the advantage in this fight.